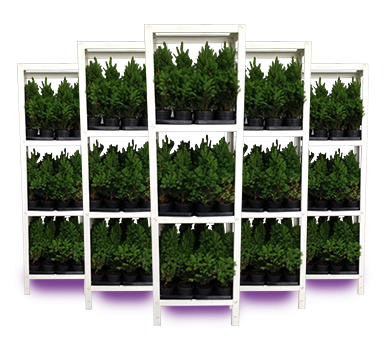 Pack-Rack is a strong, water resistant and cost effective retail concept for e.g. plants and flower bulbs and (non) food products for retail. 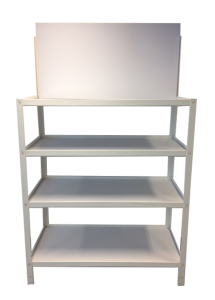 Thanks to the unique 4-in-1 concept: Pack it – Ship it – Display it – Recycle it, Pack-Rack can be deployed quickly and at low cost. 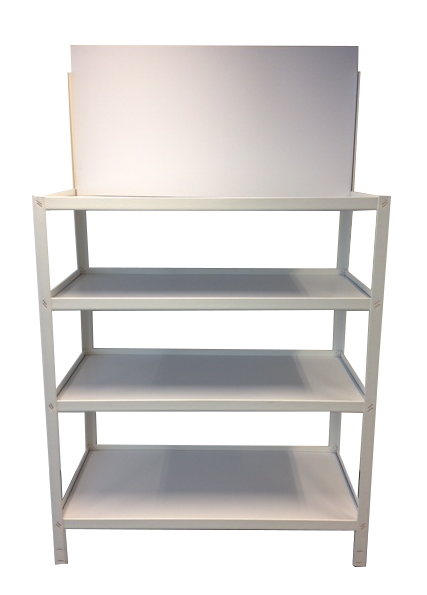 We manufacture Pack-Rack in 5 locations in Europe and it is the alternative to wooden and heavier cardboard displays, CC’s, trolleys and carts. Pack-Rack has been tested extensively for durability and stability during transportation and storage.